User experience is one of the most important factors in determining a site’s effectiveness. Therefore, to improve user experience, sites are optimized and content is updated regularly. 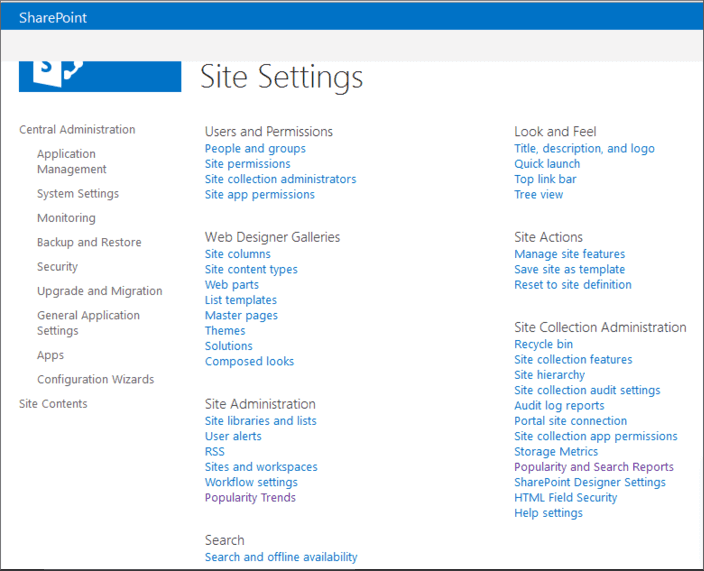 To track this, SharePoint 2013 provides “Usage Reports” to help administrators analyze a site’s usage and trends. Click on the Settings menu (Gear icon), and select the Site settings. “Site Settings” page will open up, on the Site Settings page, click on the “Popularity Trends” link. The link has been shown in the above diagram in the “Site Administration” section. If you want to see site collection, click on “Popularity and Search Reports” under the “Site Collection Administration” section. Note that only Site Collection administrators can access these reports. Click on the “Usage” in the “Usage Reports” section. The “View Usage Reports” page opens up, in the “Usage Reports” section click Usage. Open the “Usage Report” page. 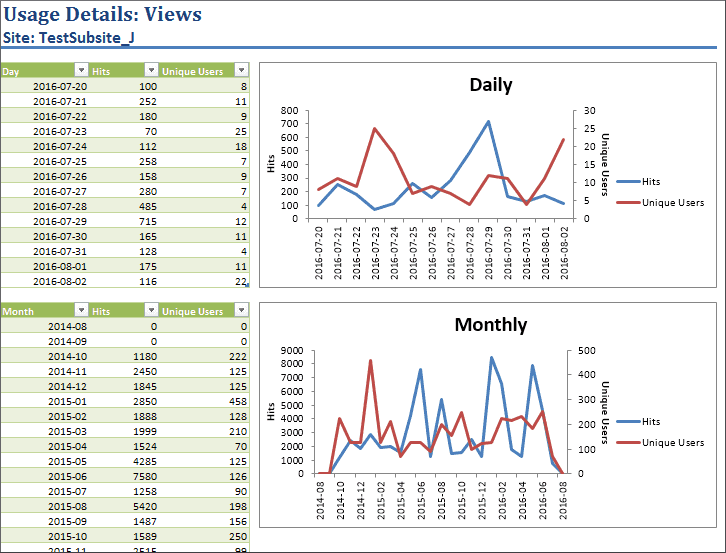 The Usage Reports give details of user actions and events like item views and clicks. 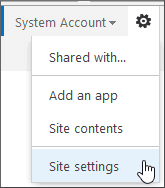 In SharePoint 2013 you can get the following information: number of page views, number of document views, and number of item views. It also shows the number of times an item, page, or document has been displayed as recommendation. The number of times a displayed recommendation has been clicked is also displayed. If site owners have added some custom usage events to the default list, then information on that report is also shown. After determining the most visited sites, you may want to gather further information about them; such as who created the site, when it was created, who has what permissions on that site and when the permissions were assigned. 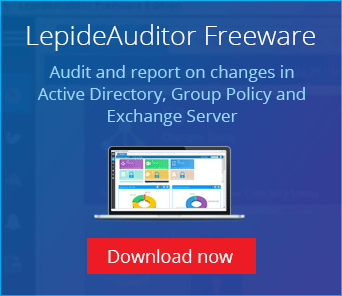 LepideAuditor for SharePoint gives a range of reports on SharePoint sites; namely SharePoint Site reports, User reports, Site Collection reports, Site content and structure reports, Permission change reports and many more. 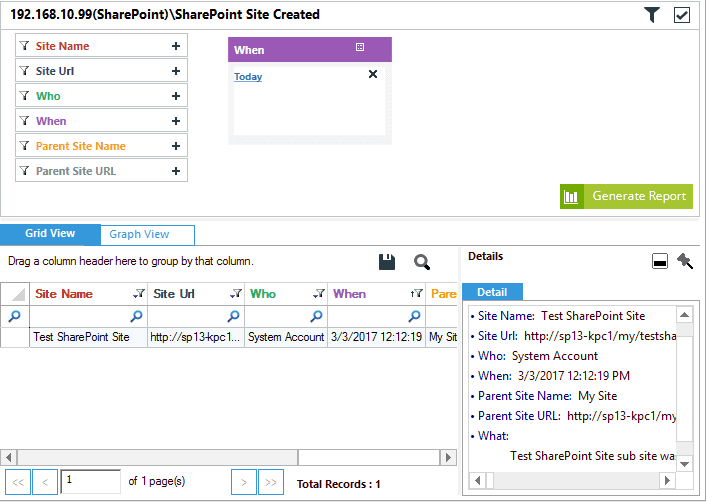 In the below image, a SharePoint Site created report is shown. As you can see, the “Who, What, When, and Where” information has been shown in a single record and can be saved directly to the local disk.